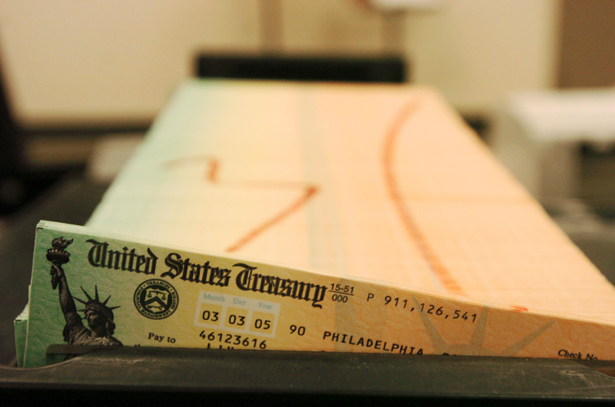 Do vague statements on Social Security now set the stage for “grand compromises” in the future? The first of three presidential debates is done. But the debate over the future of Social Security is far from settled. Mitt Romney did his best in the first debate to distance himself from his running mate’s privatization schemes. And President Obama let Romney get away with it, by saying: “I suspect that on Social Security, we’ve got a somewhat similar position.” The Obama camp has since distanced itself from that line, which is good, since tens of millions of Americans would have a hard time voting for Obama if they thought he actually shared Romney’s stance. But this has do go deeper than debating points. Americans need real assurances. Poll after poll confirms the popularity of Social Security, as well as the strong preference on the part of voters of all regions, parties and ideological trendencies that the program should be protected from cuts when politicians address debts and deficits. Romney and Ryan can’t be allowed to spin their way around this issue. Romney, with his selection of Ryan as his running-mate, identified the GOP ticket with proposals to shred the safety net. He’ll have to renounce Ryan if he wants voters to imagine that Social Security would survive on his watch. But Americans also need to hear more and better from President Obama. Even before his bumbling debate performance, Obama sent conflicting signals about Social Security. That’s troubling to Senator Bernie Sanders, the Vermont independent who has emerged as perhaps the most determined defender of Social Security, Medicare and Medicaid. Sanders supports Obama. He makes no bones about the fact that he thinks a Romney-Ryan administration would be a disaster for working Americans. Sanders is concerned about the politics of the moment. He is also concerned about what happens after the election. Americans believe that no one who proposes to weaken Social Security, Medicare and Medicaid should be given the authority to do so. Voters will make the right choices in November. But they need specifics, not vague promises from Republicans or Democrats.